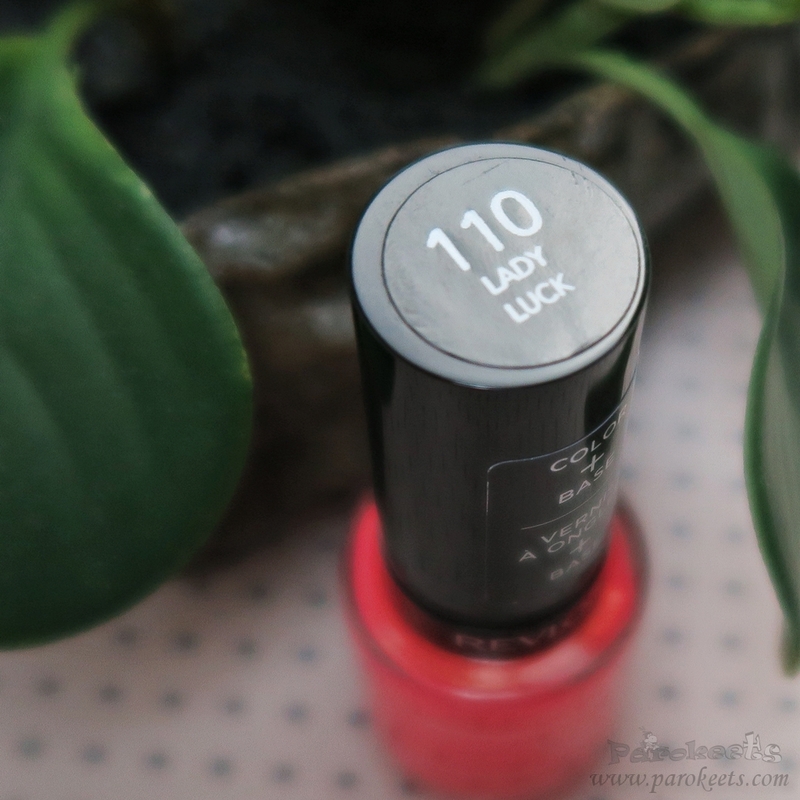 I was having coffee with friend of mine, when she suddenly pulled Revlon Gel Envy 110 Lady Luck out of her purse. What can I say, I confiscated it and told her she’ll have it back as soon as I swatch it. Which is why this polish overtook the whole waiting line. I really need to give it back soon, before she comes at me with a broom. She was right about one thing, this is not “my” kind of a shade, but I’m guessing quite a few of our readers will love it. Coral pink base with hidden goldish shimmer for added depth. 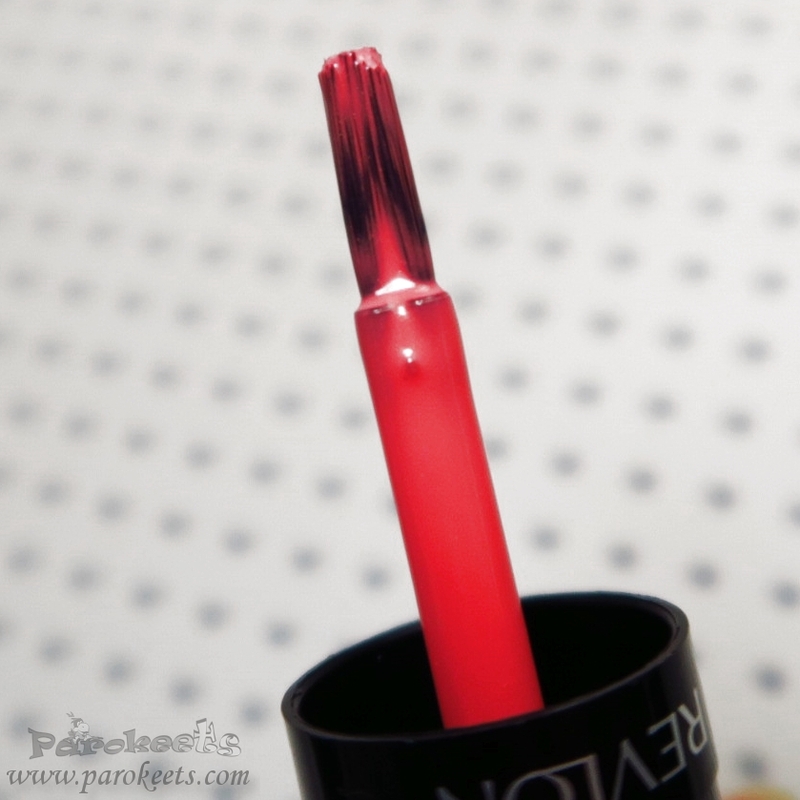 Application was same as always – thicker formula, wide brush, no real issues. Sem dodala v post še fotografijo čopiča. V oceni prejšnjih treh, pa je tudi bližnji posnetek čopiča.